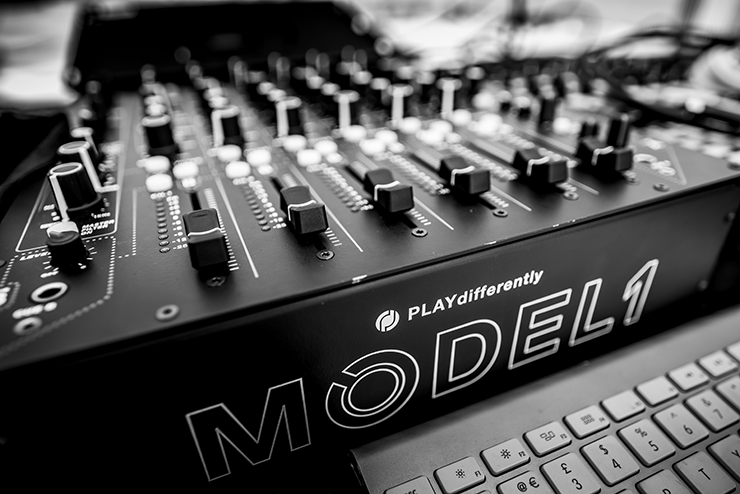 Richie Hawtin leads a discussion with David Morales and Louie Vega about the art of playing differently. A paradigm shift occurs in DJ performance. After 25 years of performing on rotary mixers these New York house legends have recently made the switch to the Hawtin-designed MODEL 1. Open to delegates of Winter Music Conference 2017.